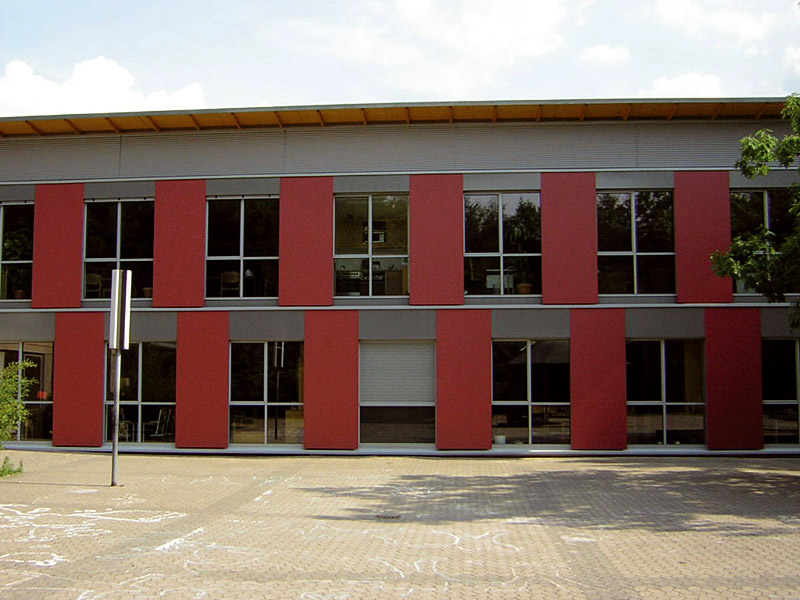 Square façade panels from Werzalit are perfect for both private dwellings and larger industrial buildings. 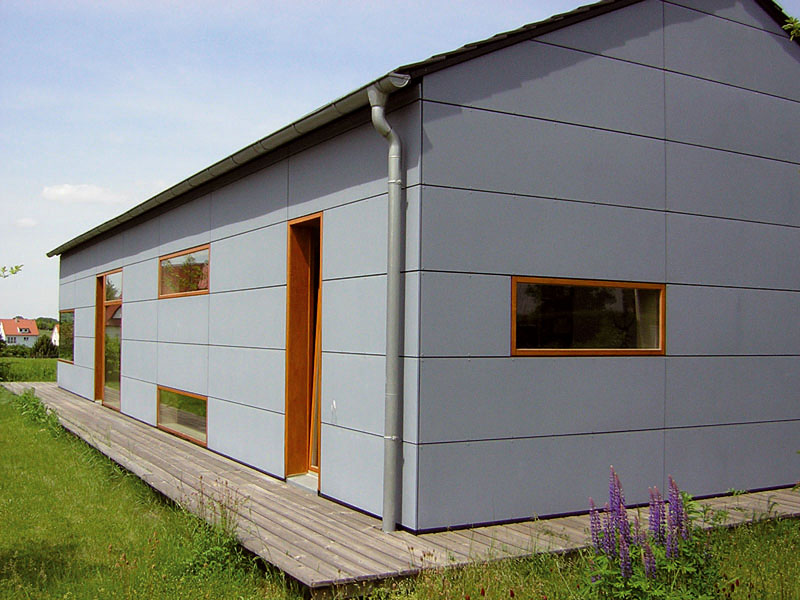 Werzalit Square cladding panels are able to be worked similarly to wood. Easy to handle and with a wide range of fastening options, such as visible screws, adhesive or with rear anchoring, the installation of Square cladding panels is a breeze. 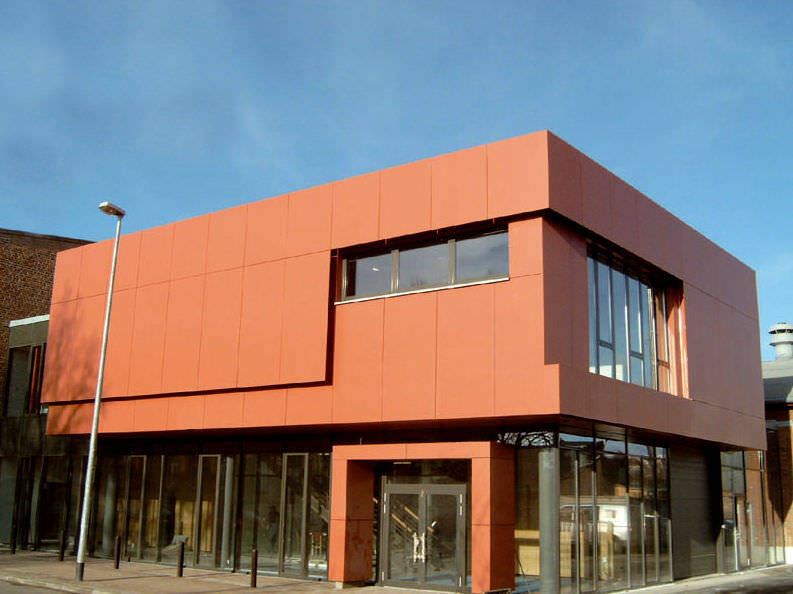 Panels are available in a large format which makes them suitable for both private dwellings and industrial façade. They are exceptionally resistant to dimensional changes, self-supporting and due to their high modulus of elasticity are resistant to bending. The decorative yet weather-resistant façade cladding is available in 70 standard decors; ranges include, woods, stone and a wide variety of bright and pastel colours.